Carlsen had a slow start, drawing with Giri(R1) & So(R2). He lost to Wojtaszek in R3. But starting R4 he made a fantastic 6-win streak until R9 against Van Wely, Aronian, Caruana, Hou, Jobava & Radjabov respectively. He had drawn the last 4 rounds (R10-R13) versus Ivanchuk, Vachier-Lagrave, Ding and finally Saric to score +6=6-1 equivalent to 9/13 points with a Tournament Performance Rating (TPR) of 2878 and had gained +3.2 in FIDE rating points to bring his Live Rating to 2865.2 or 2865 come Feb 2014 FIDE rating publication. 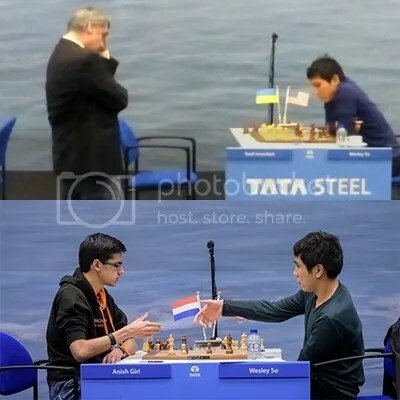 It was the 4th time that Carlsen won “A-Group” in Wijk aan Zee. The other three were in 2013, 2010 and 2008 (tied with Aronian). 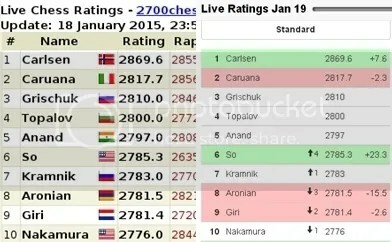 The average rating of the 14 participants @ Tata Steel Chess 2015 ‘Masters’ (Grp-A) based on FIDE-ratings of January 2015 was 2746 (Category 20). The Top 11 seed players had ratings of 2800+/2700+. Filipino GM Wesley So who now represents U.S. Chess Federation (USCF) since 28 October 2014, a second timer in this prestigious, strong Category 20 (2726–2750 ELO/rating range)] tournament, this time submitted a very much improved results than last year with his +5win=7draw-1loss (+5=7-1) scoring 8.5/13 points had a 4-way tie for 2nd place but after tiebreak GMs Maxime Vachier-Lagrave(FRA) @ 2nd place, Anish Giri(NED) @ 3rd place, Wesley So(USA) @ 4th place and Liren Ding(CHN) @ 5th place overall. As for the prizes the four shared the 2nd-5th prizes equally. Wesley So’s Tournament Performance Rating (TPR) was 2854, and had gained a +16.8 in rating points. Summing this up with his Total ELO gained a +8.7 rating points @ North American Open 2014: resulted to a Live Rating of 2787.5 that propelled him to #7 in the World Chess rating list. Come February 2015 FIDE ratings his rating in Standard/Classical would be 2788 just 1.7 points shy of Bobby Fischer’s highest live rating of 2789.7 (4 August 1972) and 12 points away from breaching the 2800 mark. He will also be listed as USCF #1 player ahead of GM Nakamura. 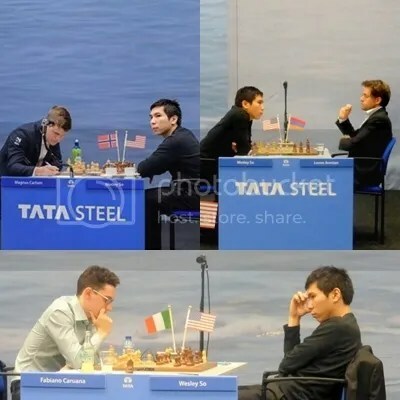 GM Wesley So Tata Steel 2015 ‘Masters Grp’ Results: . Wesley So started on a high note on the earlier rounds (R1-R4), when in R2 he drew with black pieces with the top seed & World Champion Magnus Carlsen(2862). In R3, he surprised everyone by defeating the Nr-3 seed & defending champion GM Levon Aronian(2797). R4 was another high profile draw with the Nr-2 seed Fabiano Caruana(2820). After only 4 rounds, Wesley So registered an amazing TPR of 2901. His R8 win versus Vasily Ivanchuk produced another milestone when he registered a live rating of 2785.3 that ranked #6 in the World’s Live Rating List on 18-19 January 2015. 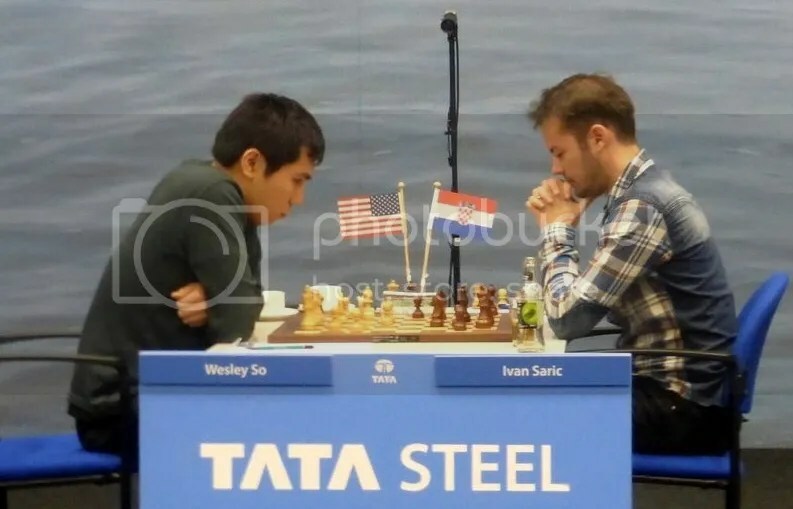 Wesley So only loss in the tournament was at the hands of his nemesis GM Anish Giri in the penultimate round (R12), in 111 moves that practically denied his shot for the title. 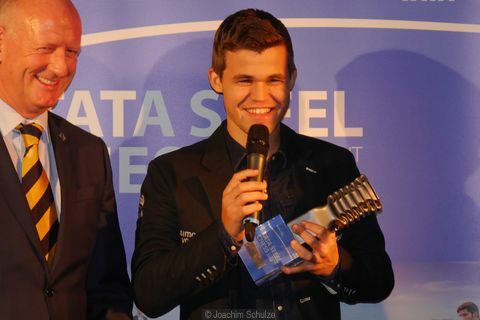 It also ended his streak of 54 No-Loss record in Standard or Classical chess that started in R4 @ 2014 Bill Wright St. Louis Open dtd 13 April 2014 until R11 @ 77th Tata Steel Chess dtd 23 January 2015. Overall, it was a very successful event for HGM Wesley So and a BIG START for CY-2015.. His goal for 2015 of reaching 2800+ is just a few blocks away. With more invites in elite tournaments in the coming days & months … that goal shall come to pass ! Hi. Naka said he gonna beat Wes So..2015 US Championship…guaranteed by Naka baby. Wesley is not yet that good at blitz, rapid and bullet games. But he tops in the US in classical FIDE rated games. 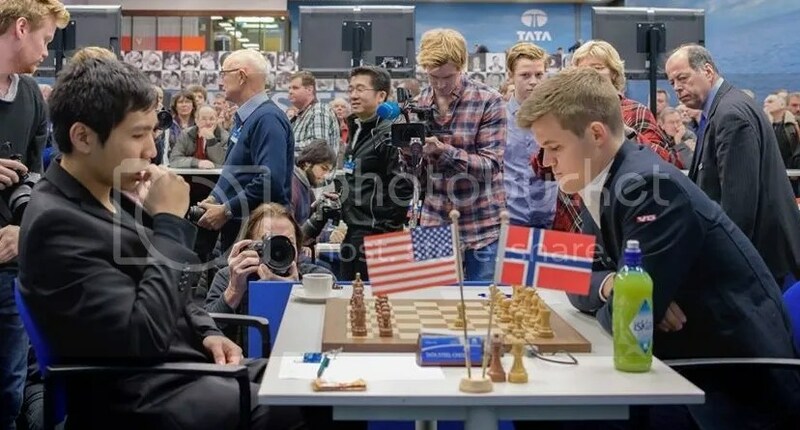 I think he had a chance to win Tata Steel chess, but he gave a few winnable games to Hou Yifan and Ding Liren, he settles for draws but he was a clear winner on those games. So had a number of White draws against Wojtaszek, Hou, Radjabov & MVL. 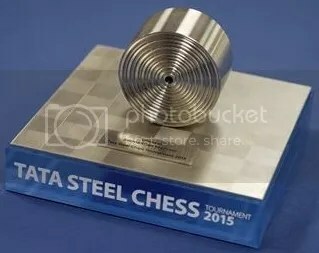 at 2015 Tata Steel. Had he won one or two more with the White pieces, So would have been shared 1st or clear 1st. Hope he fights for more wins with White than settling for draws. What does HGM stand for? HGM … some call it Hydra or Hyper GM ! hi gm so. please be more combative with the white pieces. you’re scoring more wins with the black pieces & more draws with the white pieces. what the deuce?